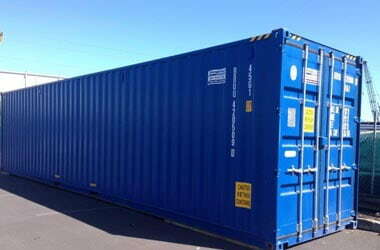 With over 100 containers in stock providing multiple lengths and options, we guarantee all of our containers wind and water tight in order to keep your items safe and secure. Looking to buy? 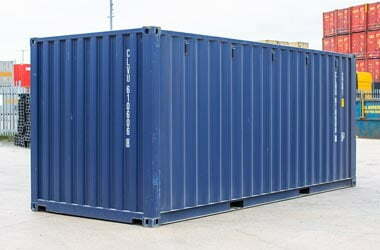 We always have storage units available for resale with multiple options and lengths. 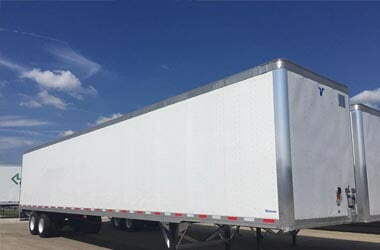 We are Ohio’s leading storage trailer rental service with over 30 years of experience within the industry. A variety of lengths and door combinations available. Remodeling? Don’t stress, we have clean one-trip storage containers to store all of your valuable furniture and items for that next home renovation. Ohio’s leader in seasonal salt storage with your budget in mind. Winter is unpredictable in Ohio, let us focus on saving you money with our on-site salt storage containers. Manufacturing plants are always running, there are a lot of parts, pieces and products to move and store. 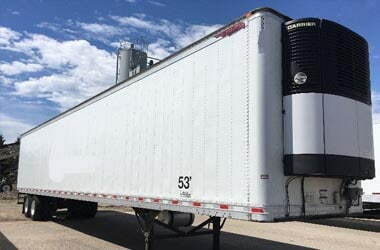 Confidently utilize our wind and water tight storage ground-storage options or trailer rentals for your plant today. Growing businesses always need more space for more inventory and products. Breathe easy, add valuable space to your business that won’t break the bank. 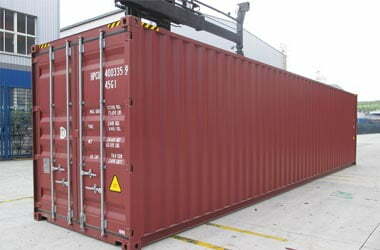 Shipping containers on a job site are almost a must no matter how big or small the job is. Secure your materials and save valuable time and money having your materials on site at all times.